APSU Women's Soccer | Clarksville Sports Network - Clarksville Tennessee's most trusted source for sports, including Austin Peay State University. 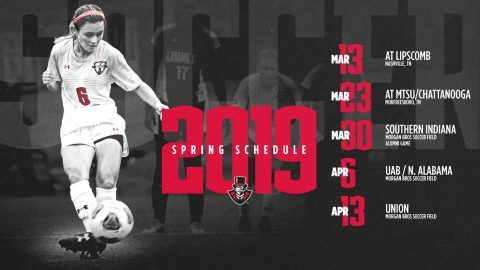 Clarksville, TN – Due to forecasted weather conditions, Austin Peay State University women’s soccer team has postponed its spring game against Southern Indiana and its alumnae game, originally set to start for 1:00pm, Saturday, will now take place at 12:00pm, Sunday, at Morgan Brothers Soccer Field. Clarksville, TN – The Austin Peay State University (APSU) women’s soccer team will host an Alumnae Game, approximately 4:00pm, Saturday, March 30th at Morgan Brothers Soccer Field. 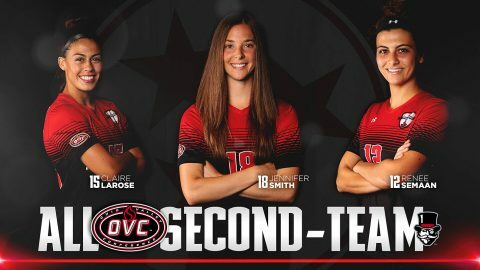 Martin, TN – Three members of Austin Peay State University (APSU) women’s soccer team earned conference honors, as announced at the league banquet, Thursday. Claire Larose, Renee Semaan, and Jennifer Smith all earned Second-Team All-Ohio Valley Conference honors. 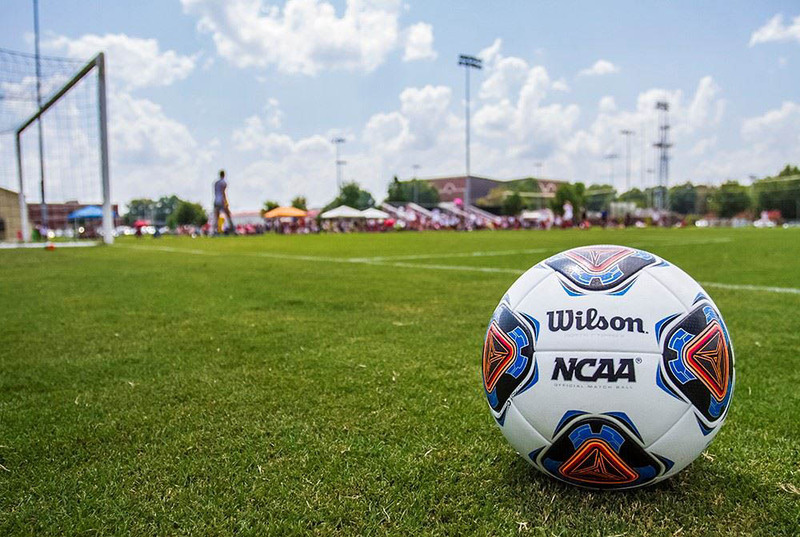 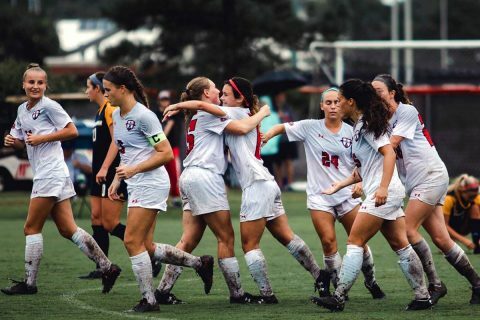 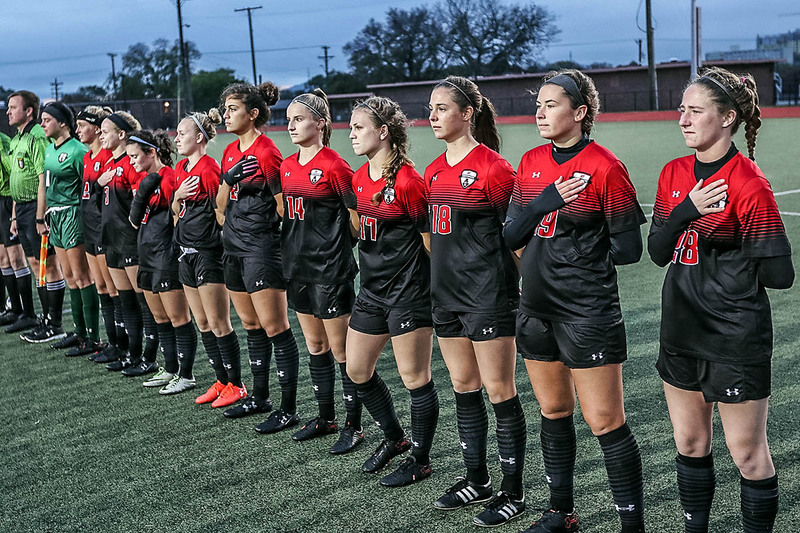 Cape Girardeau, MO – Austin Peay State University (APSU) women’s soccer team saw its season come to an end after a 2-1 loss to Southeast Missouri, Sunday, at Houck Field. 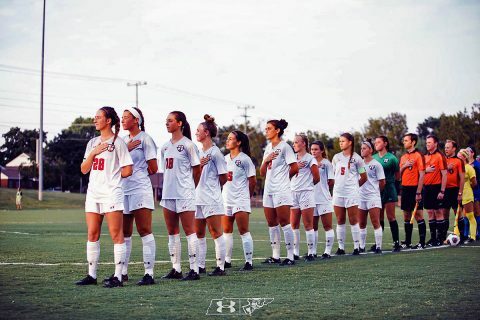 The Govs (8-8-1, 3-6-1 OVC) knew a win over the Redhawks (5-8-3, 3-4-3 OVC) would qualify them for the Ohio Valley Conference Tournament. 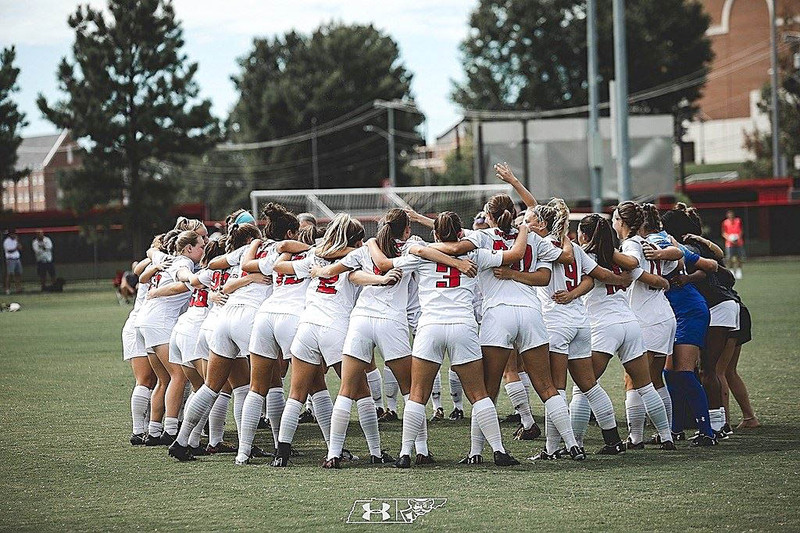 Clarksville, TN – Austin Peay State University (APSU) women’s soccer team faces its most critical test yet, traveling to take on Southeast Missouri looking for a spot in the Ohio Valley Conference Tournament, 2:00pm, Sunday, October 21st, 2018. 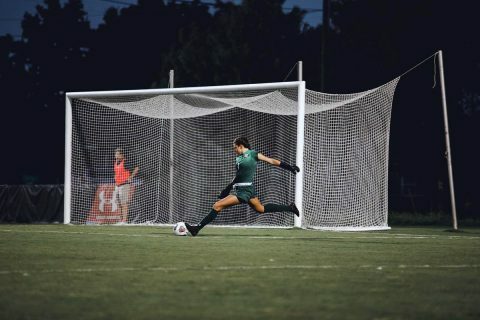 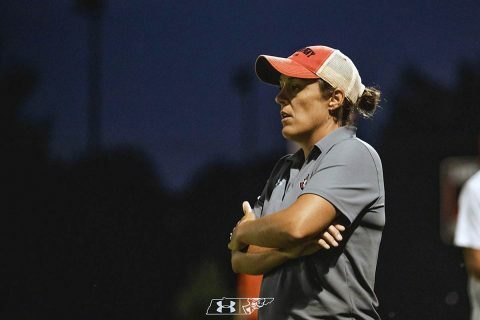 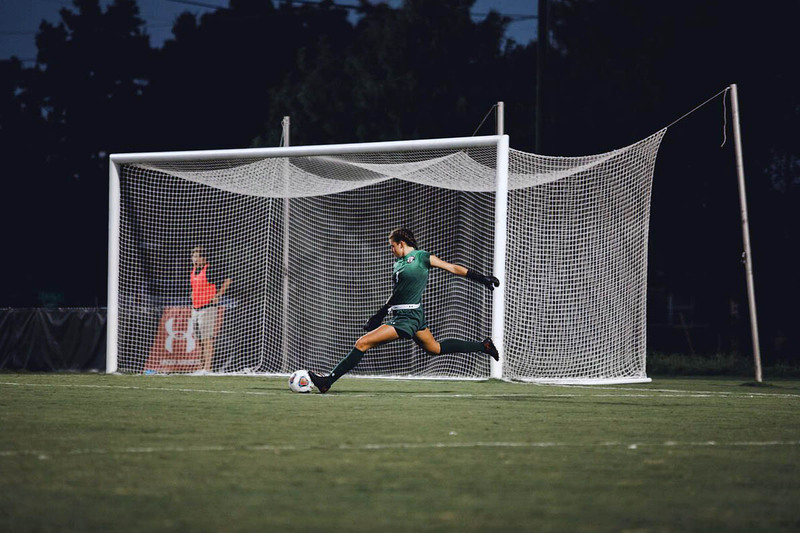 Martin, TN – Austin Peay State University (APSU) women’s soccer team suffered a defeat at the hands of league-leading UT Martin, Sunday, at Skyhawk Field. The Govs (8-7-1, 3-5-1 OVC) knew they were up for a challenge as they played the league-leading Skyhawks (12-2-1, 7-0-1 OVC), but unfortunately got off to the worst possible start. 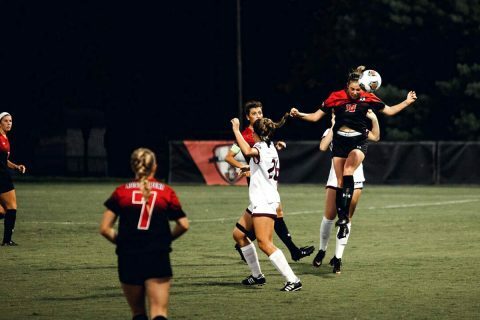 Clarksville, TN – Austin Peay State University (APSU) women’s soccer team fell to rival Murray State, 2-1, in a hotly contested match, Friday, at Morgan Brothers Soccer Field. The Govs (8-6-1, 3-4-1 OVC) unfortunately saw their program-record unbeaten streaks at home (16 in conference, 23 overall) come to an end as the Racers (9-3-1, 5-2 OVC) all but assured themselves a place in the Ohio Valley Conference Tournament.